While the previous movies had these two characters pitted against each other, in this spin-off they have to work together against an anarchist named Brixton played by Idris Elba. Brixton had gained control of a bio-threat that could endanger humanity and had bested Shaw's sister in the pursuit of it. 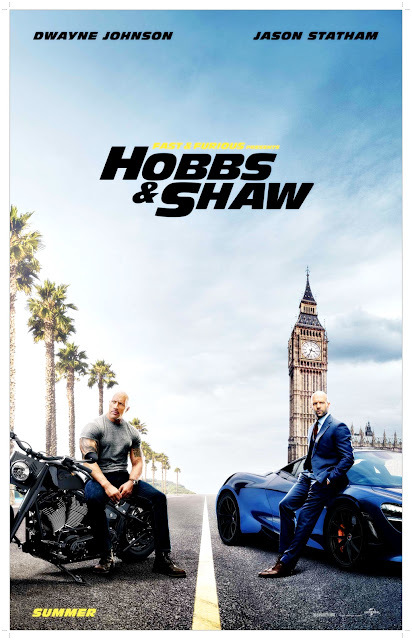 The movie is directed by Deadpool 2's David Leitch and the script was done by Chris Morgan, to whom we can attribute all the scripts from the previous Fast and Furious films. We all know the rumors about what went down during the last film between leads Dwayne Johnson and Vin Diesel. So it is unclear whether there will be another movie for the franchise but this spin-off might just be enough to satiate fans. For me, the addition alone of Idris Elba as the film's bad guy may be a good move. 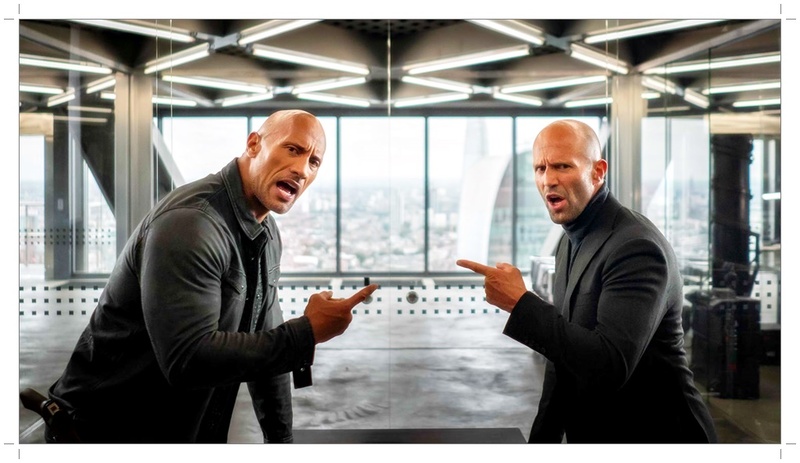 He is a very versatile actor and knowing The Rock's flair to make great popcorn worth movies, this spin-off could really be something.